Get the diaries at the ready as life with your pooch doesn’t look like its slowing down anytime soon! 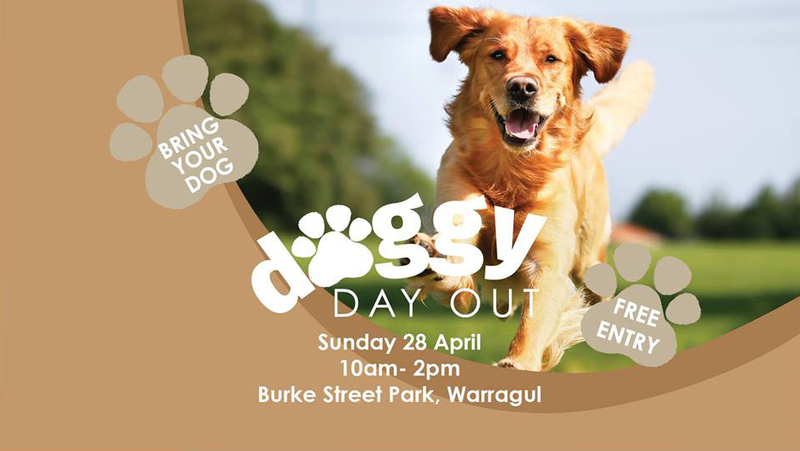 Keep reading to find lots of different fun filled days for us doggy lovers to attend. This is sure to be a great day out for all the family, Come along to See, Touch & Cuddle 100’s of Animals! Special guest Dr Harry Cooper on Stage 11 and 2.30 each day! What can you expect from our expo? Imagine Tough Mudder with your dog” says Mark Menze, Animal Aid’s Chief Executive Officer. If that sounds like a bit of you and your doggy then this is an event not to be missed. 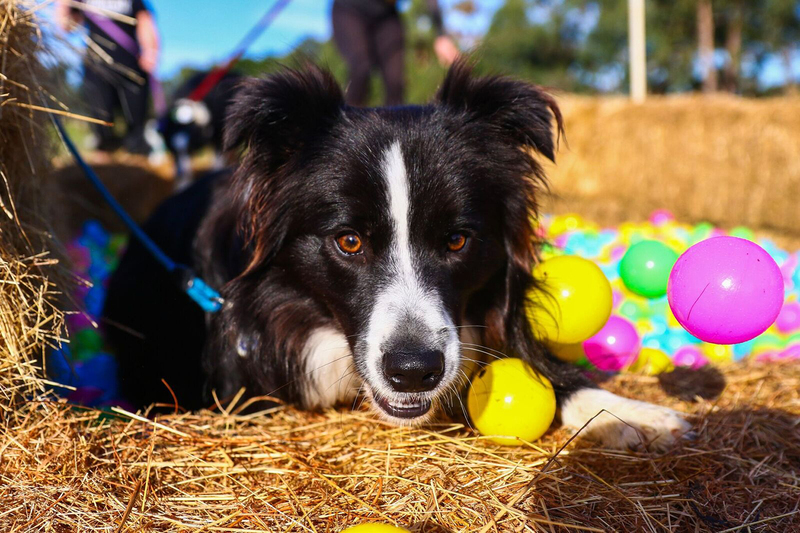 Animal Aid is welcoming all dog lovers and their canine pals to take part in Adventure Dog - A Cross Country Challenge, to help raise funds to care for all of the animals at Animal Aid. ‘Participants will be mentally and physically challenged by 25 obstacles spread over almost 4km. Following a hugely successful inaugural event that raised over $48,000 for homeless animals, 2019 promises to be bigger and better! There will be more mud, more obstacles and more fun for humans and dogs alike. This year, it is aiming to top last year’s feat by hosting the world’s largest hunt across five states at once with lots of fun games and prizes on the day. 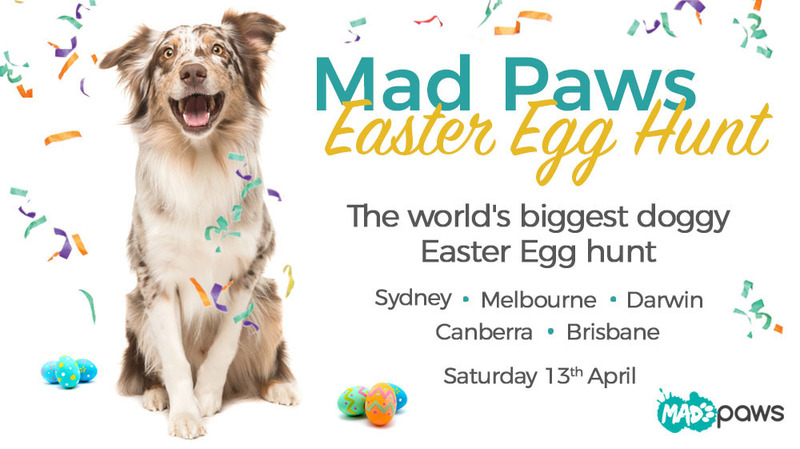 While Mad Paws Easter Egg Hunt will feature entirely dog-friendly Easter Eggs. As always these Events always prove to a roaring success with plenty to do for all the family! Don’t miss out on the Doggies Easter edition and get your ticket and enjoy all that this Event has to offer. 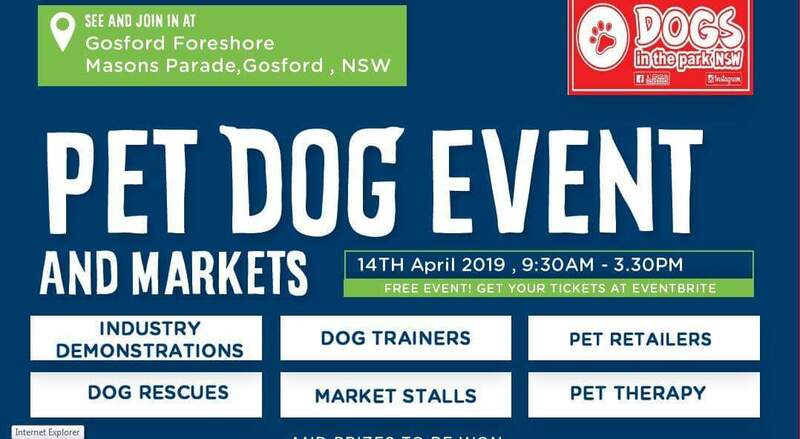 ● Dog yoga ● Dog agility activities ● Dog splash and play zone ● Puppy personal training ● Dog obedience demonstrations ● Live pet illustrations ● Live music all day ● Dog competitions – cutest puppy, cutest dog, most obedient and best dog trick categories featuring a puppy parade. Fun family day for all , not forgetting your beloved pooch. All proceeds will be going to a good charitable cause.